Darkwalker is a difficult book to categorize – it is not pure fantasy, but rather has the touch of a supernatural Victorian mystery. It is set in a fantastical world similar to that of historical England, with an aristocracy, a middle class, the poor, and an unusual nomadic people known as the Adali. 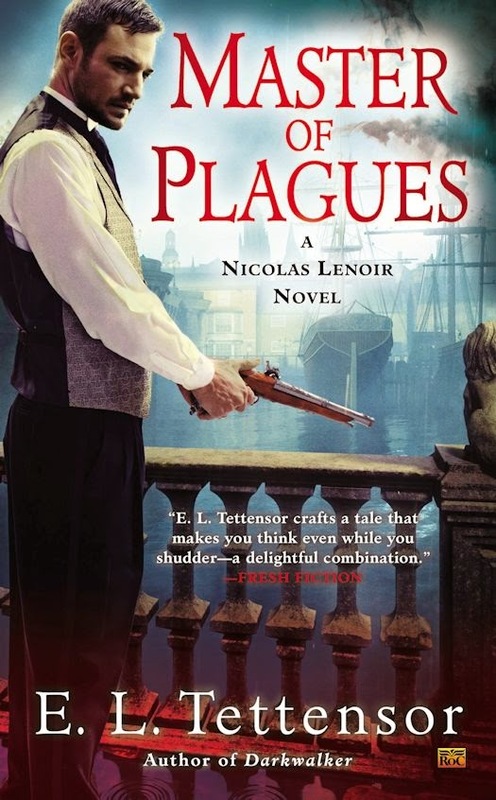 Nicolas Lenoir is a legendary inspector for Kennian, the bustling capital city that provides police support to the surrounding Braeland villages. His subordinate, Sergeant Bran Kody, had requested assignment under Lenoir because of his prior abilities; however, he has become extremely disillusioned with the investigator who now only goes through the motions on cases. Children are being kidnapped from their homes and then found dead, their bodies defiled. Kody attempts to thoroughly investigate the case, but Lenoir is almost cavalier about the whole matter – until his protégé Zach, a poor orphan boy, is abducted. For the past ten years, Lenoir has been hiding from a spirit, the Darkwalker, who exacts vengeance against those who disturb the dead. While Lenoir hoped he had escaped the spirit by moving to Kennian, it appears that the Darkwalker also is pursuing the same criminals who are abducting and mutilating children. Working separately, Kody and Lenoir are led by a series of clues to contact members of the Adali, who have a type of magic and may be affiliated with the criminals. The question is whether Lenoir can save Zach before the Darkwalker finally finds and destroys him. E. L. Tettensor has created an intriguing world, with class barriers that separate the “haves” from the “have nots” and the Braelanders from the Adali. 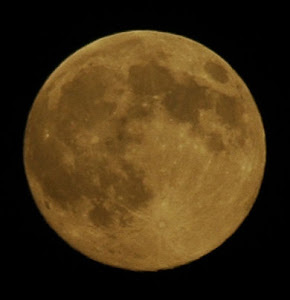 The time period is similar to that of Victorian England, with some technology in the cities but a mostly rural countryside. Lenoir’s relationship with Lady Zara, an Adali who has disassociated herself from her race by pretending to be a high society lady, is interesting. There is some question of whether Lady Zara is a high-class prostitute as well as simply a cultured and refined friend to Lenoir. Their relationship does not appear to be sexual, but it still seems to be a rather intimate one. Lenoir associates with her and her friends in an effort to remind himself of how he used to be, before he was first attacked by the Darkwalker. I like how Tettensor keeps the mystery about Lenoir’s past and why he appears so uncaring until relatively deep into the novel. The reader is able to tell that Lenoir used to be a great investigator, similar to Sherlock Holmes, in his ability to find clues in the mundane; however, there appears to be no real reason for his apathy until the Darkwalker appears. There is complexity in the interactions among the various classes and races, and Tettensor writes descriptively. 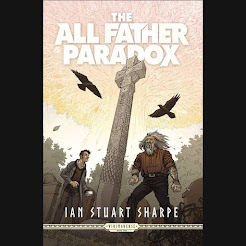 Without the book summary, I would have had no idea that this was a paranormal mystery until I was nearly halfway through the story. That kept the storytelling fresh. 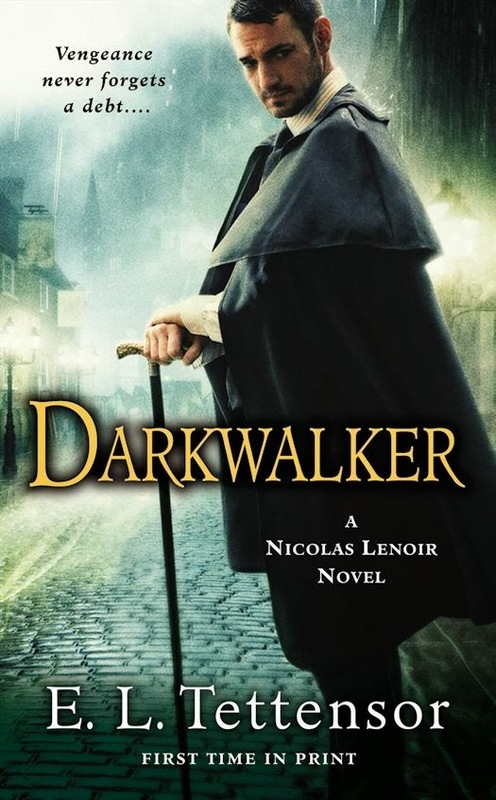 Darkwalker is the first in a series of books about Nicolas Lenoir, with the second novel, Master of Plagues, due in February 2015. I look forward to returning to Braeland and its intriguing inspector soon. What: One entrant will win a Mass Market Paperback copy of Darkwalker by E.L. Tettensor from The Qwillery. Right up my alley. 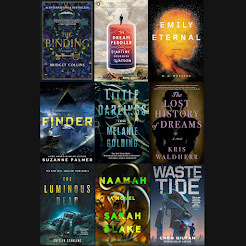 Added to my TBR pile. Thanks for the giveaway! Ooooh... this is the first I've come across this book and I'm definitely adding it to my wishlist! Thanks for the great review and giveaway! I have never heard of these stories and they look so very intriguing. I am going to investigate more. I think Darkwalker sounds like a fantastic book and I'm looking forward to reading it. Both of these books look & sound amazing. These sound great. I will be adding them to my "To read" list. Looking forward to the second book in the series!